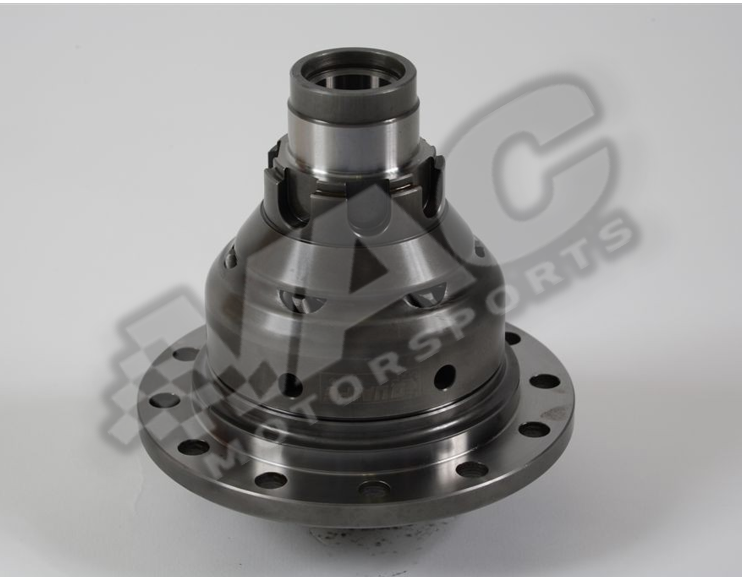 Quaife units QDF16R have rivetted crownwheels, so the customer will need either VW or ARP replacement bolt kits. We offer ARP replacement bolt kits. Just select them up top and it will be added to your shopping cart!